Dave’s Barber is a locally owned, old fashioned barber shop in Woodstock, GA. We have enjoyed providing the Towne Lake community with the best haircuts for men and children. 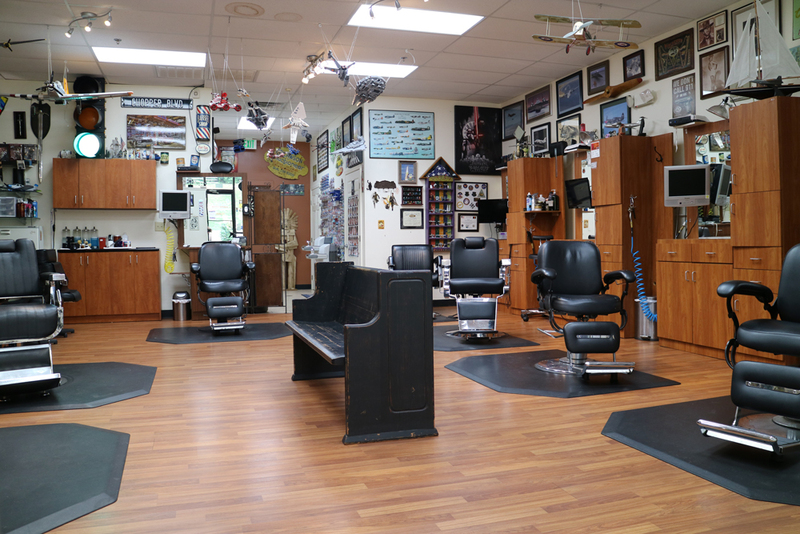 Dave’s Barber also offers a traditional straight razor shave. 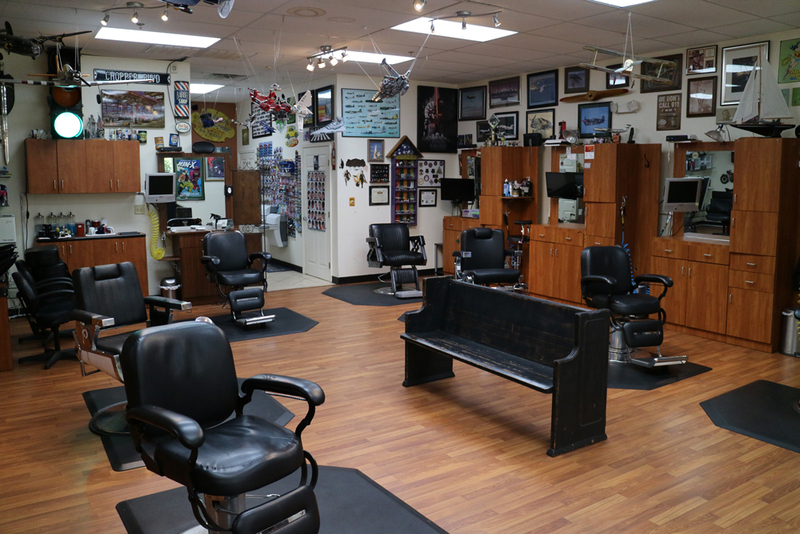 Our barber shop uses special products specific to men. We have carefully selected each hair product that we use. We sell all of the hair products that we use, especially the hard to find ones. 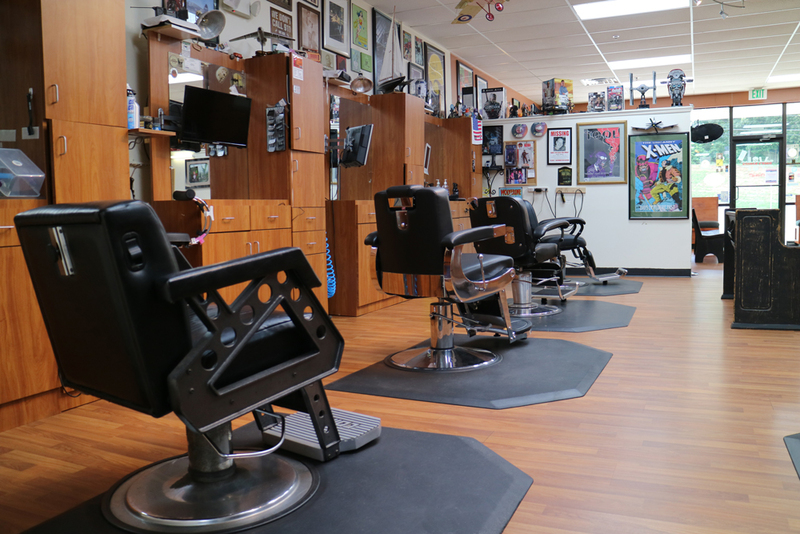 If you have a preferred barber for your haircut or shave, you can check out our barbers schedule.